Christmas is right around the corner. What better way to get the little ones in the Christmas spirit than with some easy Christmas crafts for kids?! 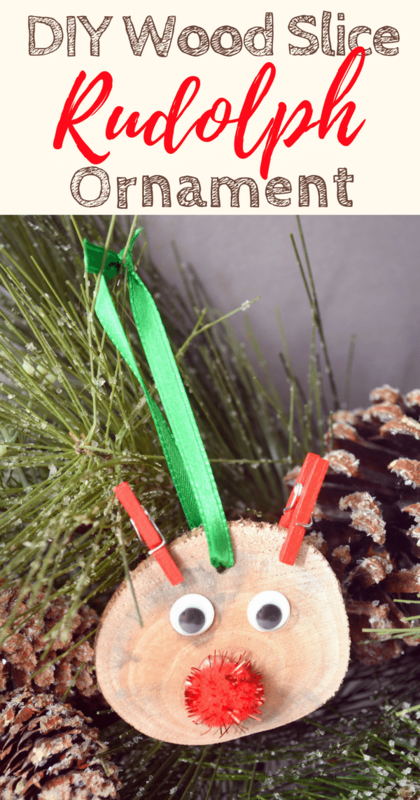 I have rounded up a whole bunch of my favorite easy Christmas crafts for kids below. You will find some crafts geared more toward toddlers and some that are more apt for older children. Enjoy and happy crafting! Practice fine motor skills with these yarn wrapped Christmas trees. You can make them any color you want, and decorate them with a variety of buttons or pompoms. Hang up crafts with these adorable clothespin snowmen! These quirky and fun snowmen are simple to make and only require a handful of ingredients. This fun DIY Christmas Tree Ornament craft is made using wreath garland, cinnamon sticks, twine, buttons, pom poms and jingle bells. With a little help from an adult with forming the tree, the little ones will have a great time gluing on the decorations. Cover a paper plate with brown paint for this fun gingerbread man paper plate activity! 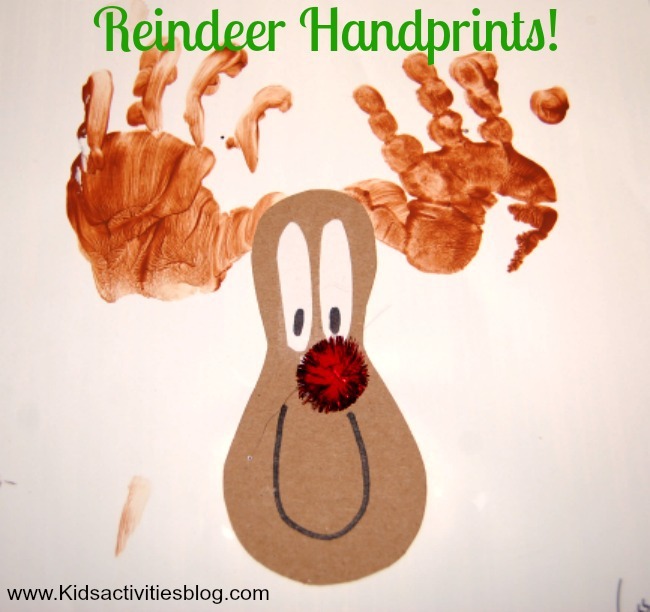 Treasure your children's handprints with this reindeer themed handprints craft for kids. Great for gift giving, these Santa hat sleighs are made from candy. They're made with mini candy canes, mini Hershey's, and Kisses. 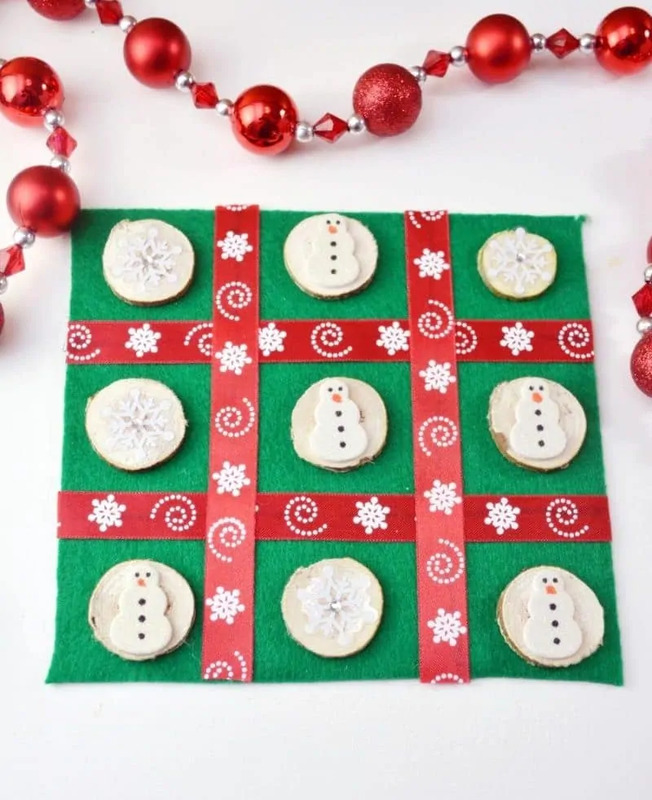 This DIY Christmas Tic Tac Toe board is an easy to make holiday craft perfect for the kids. This game would also make a great homemade gift for classmates and friends. Make puffy and sparkly snow paint using shaving cream and glitter. Use the puffy paint for a sensory activity or as a way to practice fine motor skills. 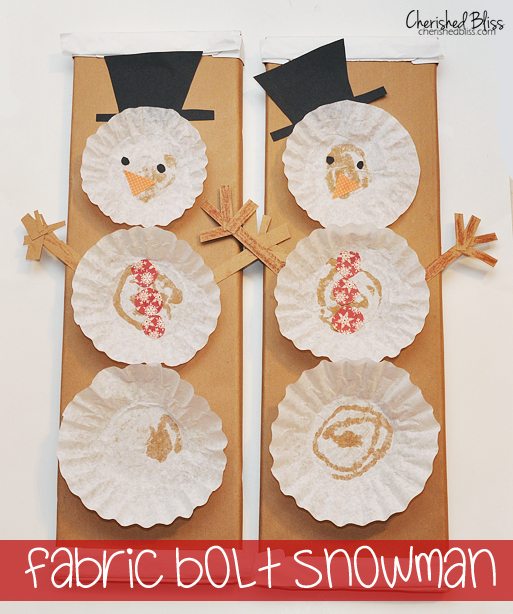 Create snowmen from coffee filters in this cute craft great for little ones. Its simplicity requires little parental supervision, and can be easily child-led. Create a luminary ornament/night light with a mason jar! The snowman has a fuzzy body, and is topped with a pair of headphones made from pom pom's and pipe cleaners. This rustic wood slice Rudolph the red nosed reindeer ornament is easy to make and will look great on your Christmas tree. 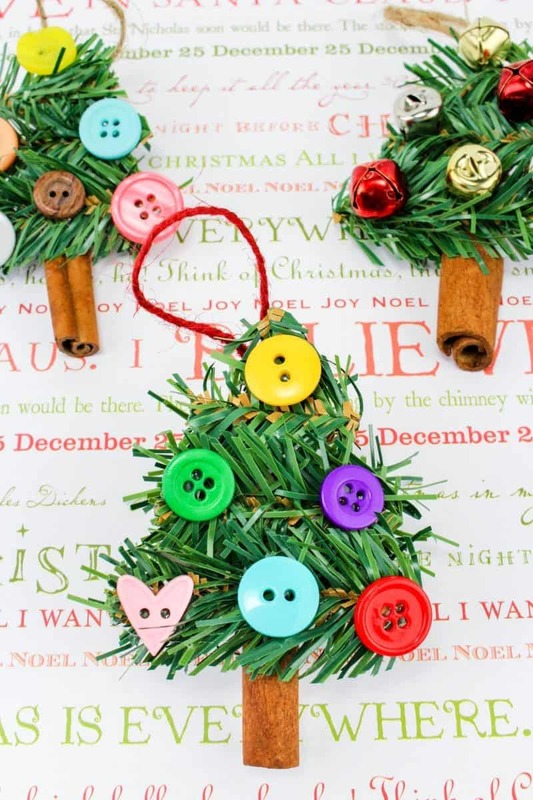 For this craft you will need small clothespins, googly eyes, a wood slice, and a pom pom. Make a Christmas wreath with your child's fingerprints! Red and green paint are all that you need for this simple christmas craft! 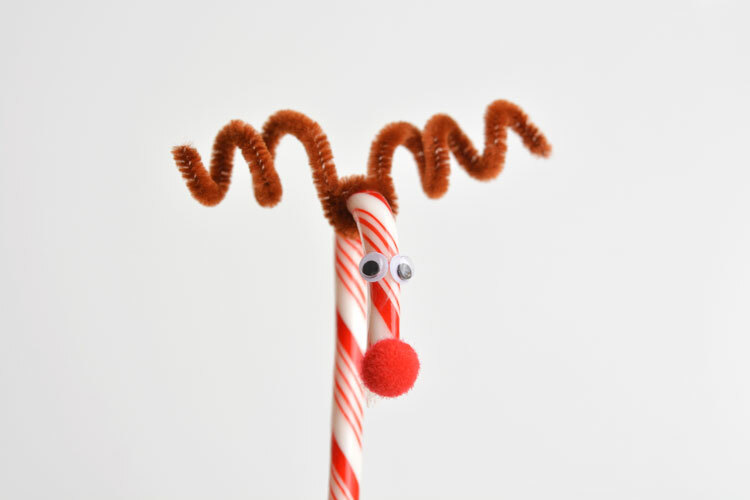 In this simple edible activity, make a candy cane reindeer. It is festive and low cost, making them great for making in bulk for a classroom activity. Create this no cook salt dough for sensory play! It only requires a few household ingredients, plus some peppermint for scent! Have kids make their own snow globes using a glass jar! Make the snow using water, glitter, and glycerin (optional). The options for figurines inside your snow globe are endless. Did you find the perfect Christmas craft for your little one? 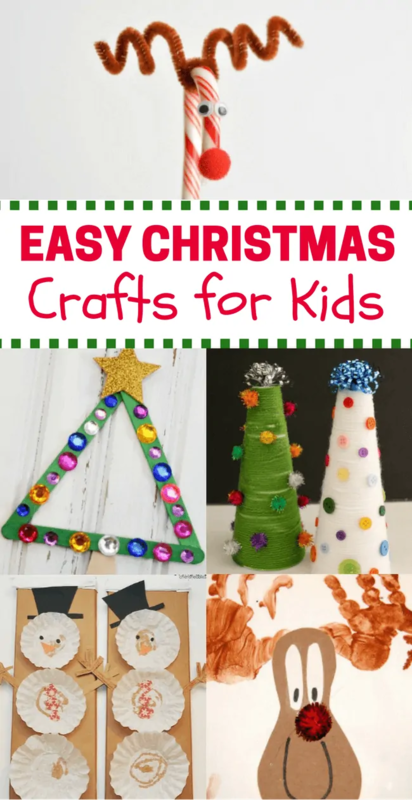 Let us know in the comments below which of these easy Christmas crafts for kids you are going to try to make! Thank you for sharing.My grandchildren are always looking for cute crafts like this to do.